Some People Have a Calling. Others Are Called Upon. 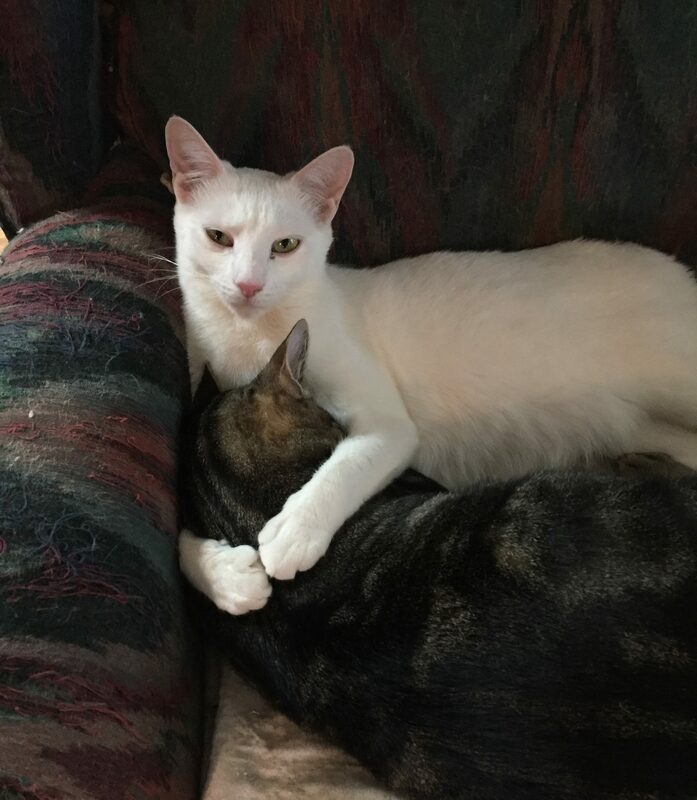 This Mississippi shelter first started saving cats many years ago, but it was as recently as March of 2018 when Nannette of WAGS of Monroe County pulled her truck into the driveway of her home, only to be greeted by the sound of a distressed meow. 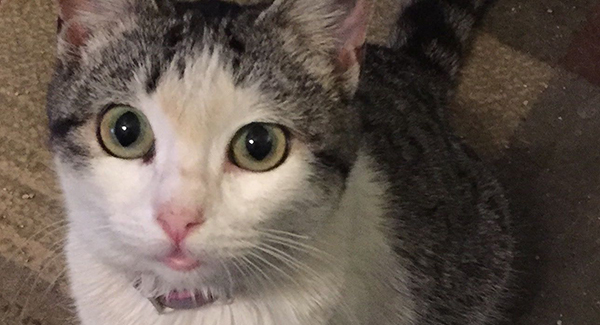 She hopped out of her truck, searched for the source, and found a cat across the street who was thin and unwell, with a pink flea collar. 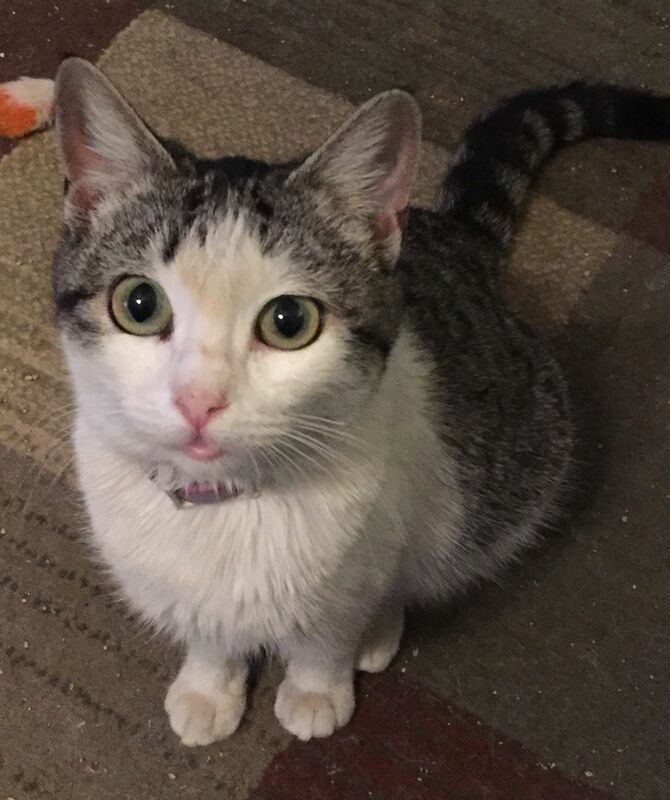 Who did this lost female kitty belong to? Nannette brought her inside and began posting flyers and notices, asking the community if anyone was looking for their furry family member. But no one answered the call. Meanwhile, the cat didn’t have a tough time adjusting at all, acclimating to her new surroundings and even interacting famously with other cats. Then Nannette met a family while volunteering at WAGS of Monroe, a family looking for a companion cat for a lonely senior kitty who had just lost his housemate, and was looking for a comparably sweet replacement. Luckily, Nannette had taken in that perfect kitty not a month earlier, and by May of 2018, the young cat who Nannette found meowing for help was in a fur-ever home with a loving family. And the older cat she now shares a home with? The two have become inseparable playmates, and yes, it’s as cute as it sounds. The name may sound exclusive, but it’s anything but – the four-person, volunteer-only team at WAGS of Monroe believes that every cat and dog is a wonderful animal that gets to be saved. 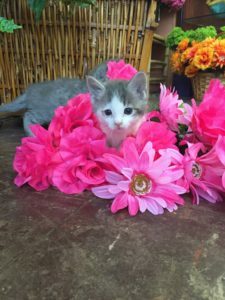 From treating feral cats to finding a home for the most adoptable kittens, and everything in between, this passionate and dedicated group makes incredible impacts in its community every single day. As a shelter registered to receive donated litter through the Cat’s Pride Litter for Good program, WAGS received enough nominations for over 10,000 pounds of donated litter already! 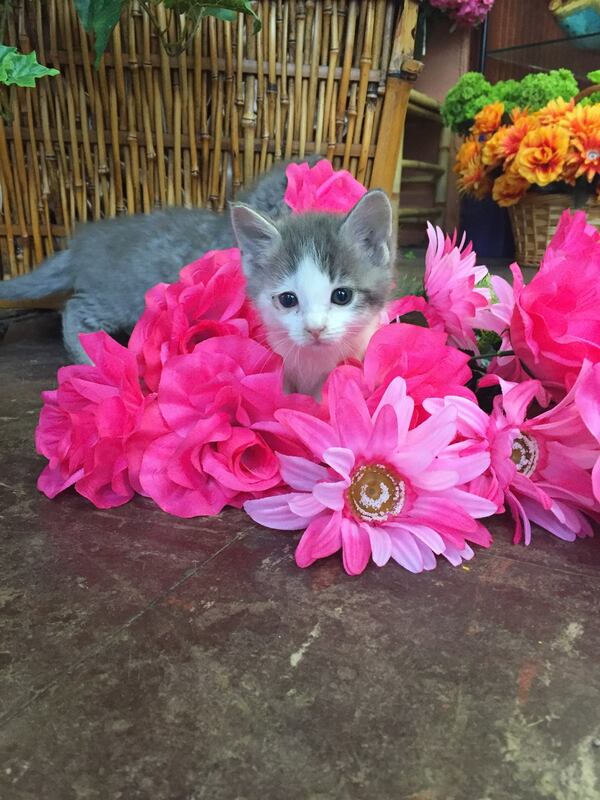 This frees up its resources considerably, allowing it to focus on providing more medical care to cats in Monroe County, Mississippi, and the surrounding areas. 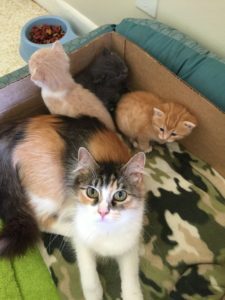 Millions of cats are taken in by shelters every year, and even more are helped by dedicated folks in our communities who actively seek and help out feral and stray cats. And while the best way to help is to adopt, foster, or volunteer, you can also get involved right this very moment. Because when you join the free Cat’s Pride Club, you’re able to nominate a local shelter to receive donated litter. From hundreds of pounds to literal truckloads, nominated shelters across America have been given one less thing to worry about thanks to nominations from supporters like you. 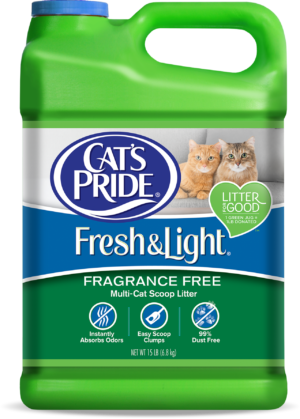 And whenever you re-up on litter, be sure to LOOK FOR THE GREEN JUG of Cat’s Pride Fresh & Light. Every time you do, we donate a pound of litter to shelters like WAGS of Monroe, and every dollar shelters can save brings us closer to Changing Litter for Good. Members get exclusive access to coupons and offers, and can help give back to local shelters. Click below to learn more about our Litter for Good program. "Cat’s Pride", "Fresh & Light", "Fresh & Light Ultimate Care", "KatKit", "Jonny Cat", "Changing Litter for Good", "Light Done Right" and "Oil-Dri" are registered trademarks of Oil-Dri Corporation of America. "Look for the Green Jug", "The Green Jug", "Green Jug" and "Litter for Good" are all trademarks of Oil-Dri Corporation of America. “The Anti-Cruelty Society” is a trademark of The Anti-Cruelty Society. "Clear the Shelters" is a trademark of NBCUniversal.